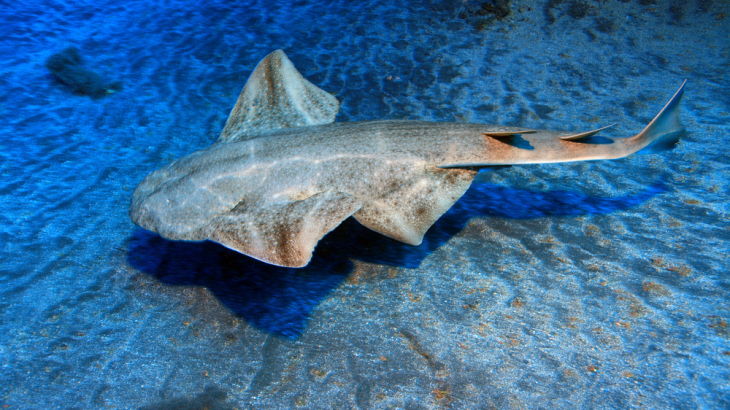 The once abundant Angelshark is now listed as Critically Endangered by the IUCN. 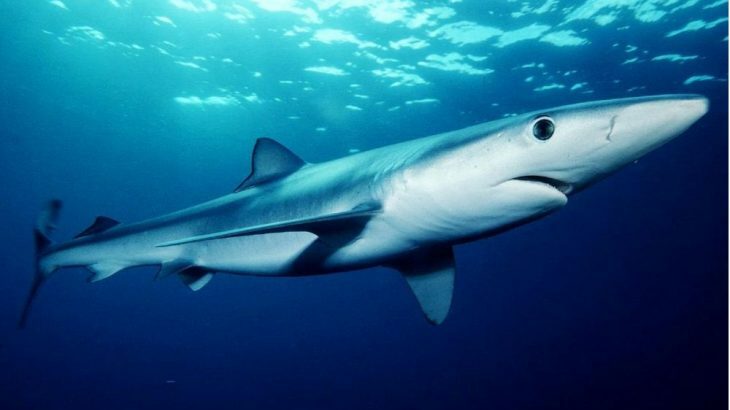 Due to overfishing, over 80% of its population is now lost. 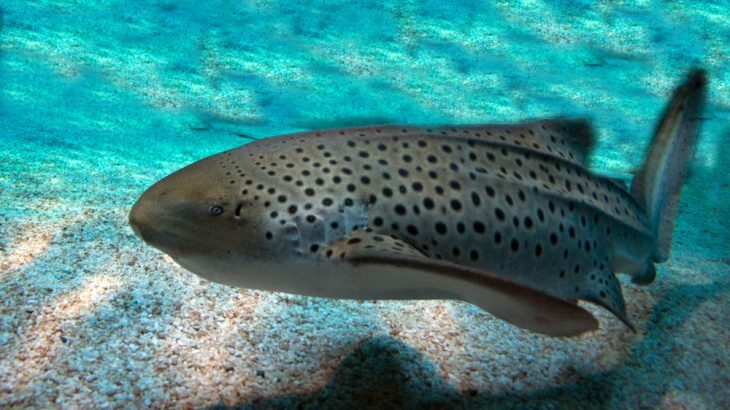 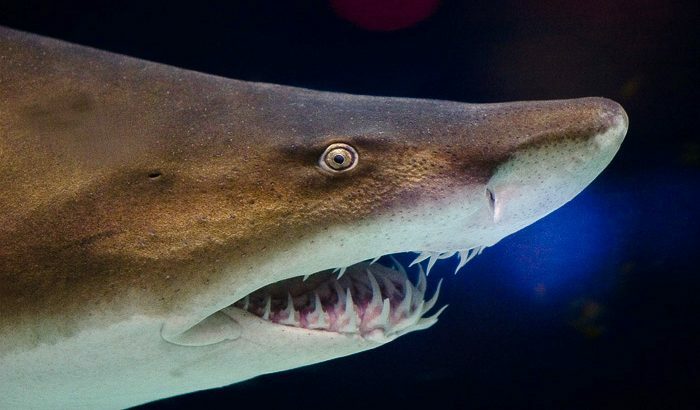 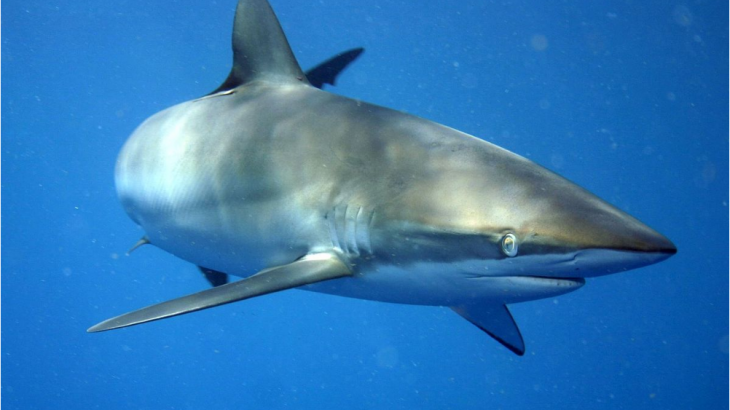 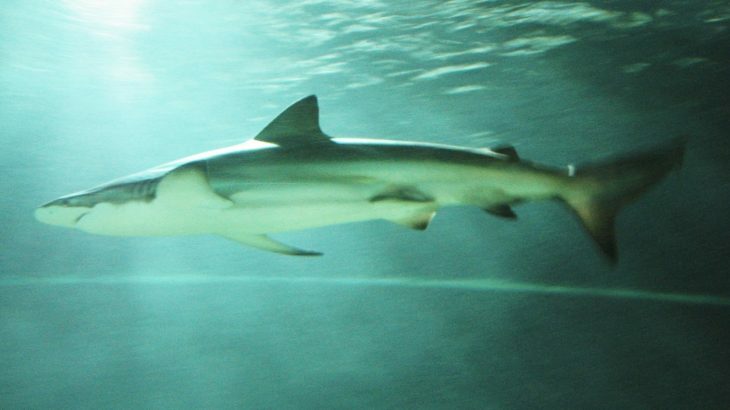 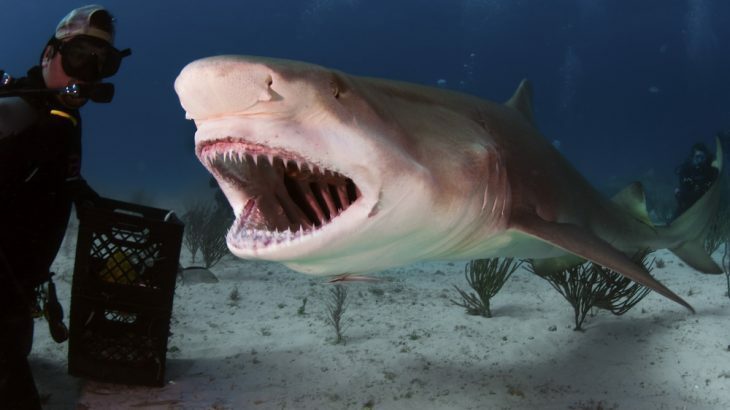 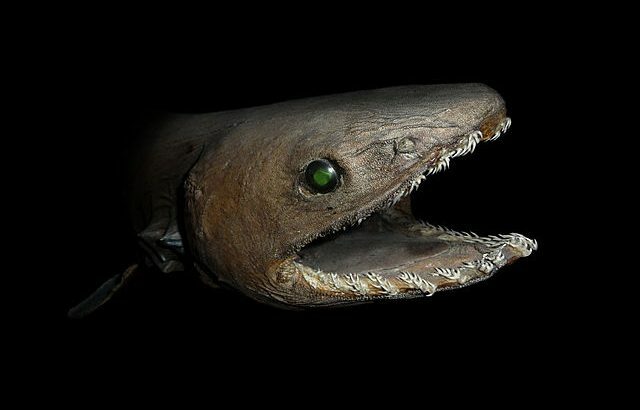 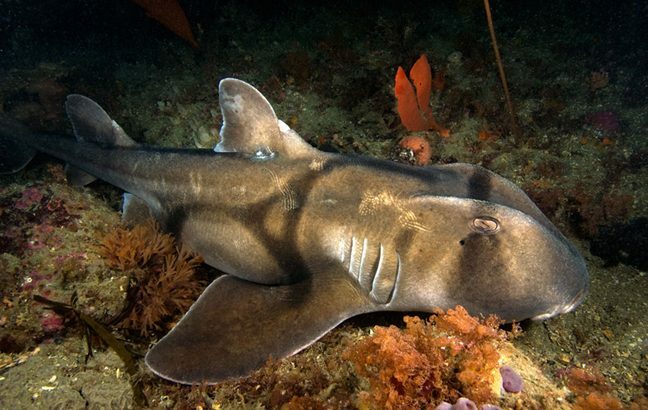 It’s possible this shark may become extinct soon.